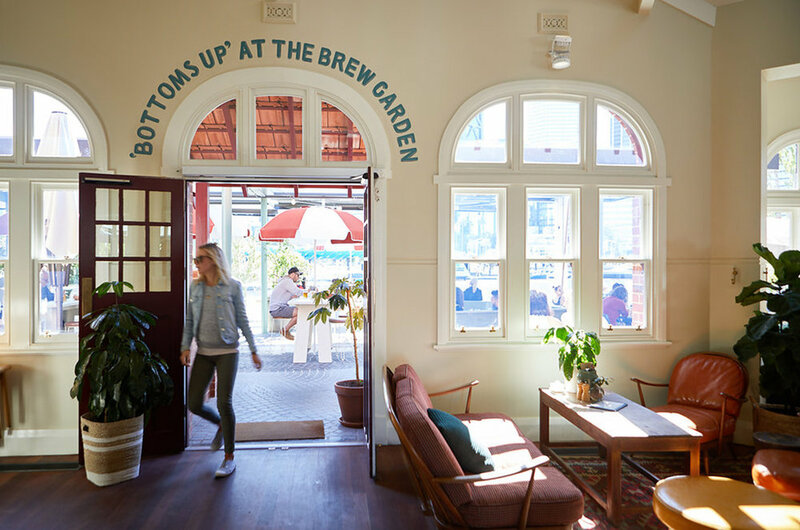 Located on our very own little island at Elizabeth Quay, in the recently relocated and restored Florence Hummerston building, our ‘house’ is home to a microbrewery, restaurant, kiosk, garden bar and pizzeria. We are a multipurpose eating, drinking and social space, with an open door, ‘come as you are’ approach to hospitality. Each of our areas has it’s own distinctive personality, but the common thread is fresh, flavoursome food, great drinks and a warm welcome. A proudly family owned and operated business, we hope ‘The Island’ will become a landmark to be loved and lived in, by you, your friends and family.